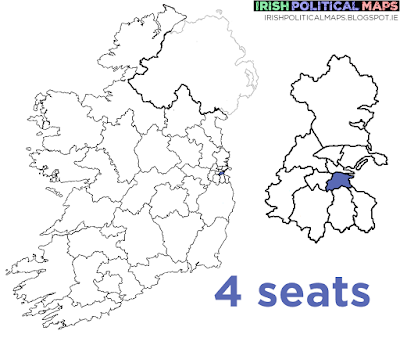 Dublin South East received a new name to match up with the new Dublin Bay North constituency. 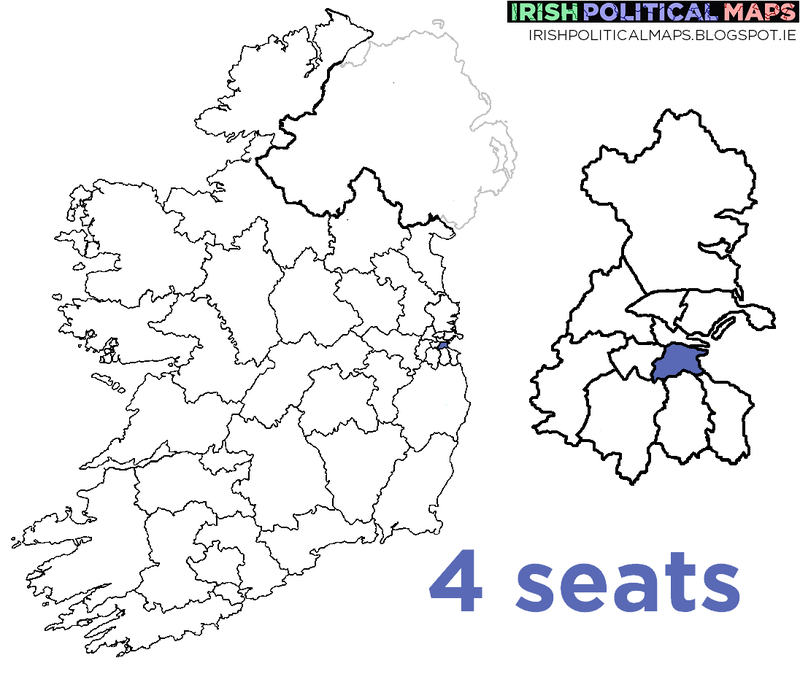 This constituency was evenly divided between Fine Gael and Labour in 2011, but with Ruairi Quinn retiring, will Kevin Humphries be able to retain his seat? Fine Gael TD Eoghan Murphy became known for his part in the banking inquiry in recent years, his running mate is Cllr. Kate O'Connell now that the other Fine Gael TD elected for the area, Lucinda Creighton, is heading her own party. Other names to watch in this race are Chris Andrews, the former Fianna Fáil TD who defected to Sinn Féin in 2013, and Green Party leader Eamon Ryan, who may be in with a chance to regain a seat for his party after their 2011 wipe-out.